For 13 years in a row, the University received a record number of first-year applications. The 43,384 applications for fall 2018 reflect a 6 percent increase from a year earlier. The 25,867 first-year applicants who applied before the early action deadline in October were notified of the decisions on Jan. 26. Admission was offered to 5,125 North Carolina students and 2,742 out-of-state students. The out-of-state students include 454 international students, an increase of 142 from last year. While first-year application deadlines for fall 2018 have passed, the University will accept transfer applications from students currently enrolled at other institutions through Feb. 15. 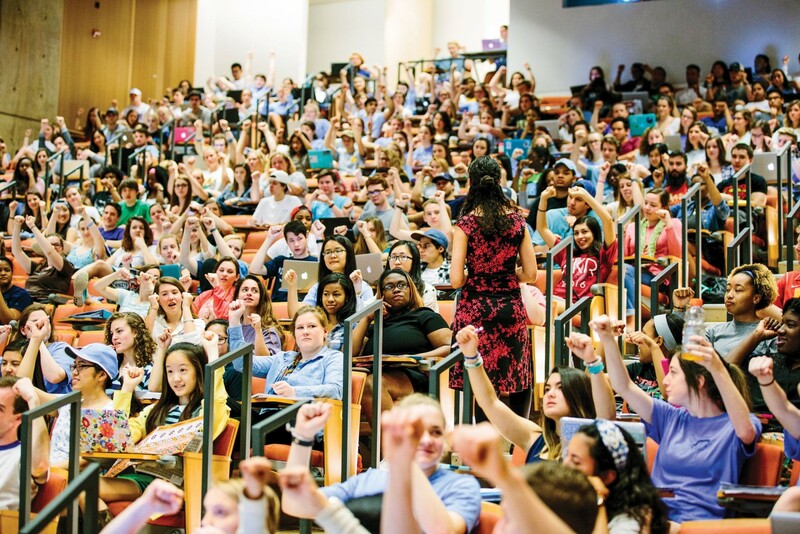 UNC expects to enroll a first-year class of 4,205 and an additional 725 transfer students.